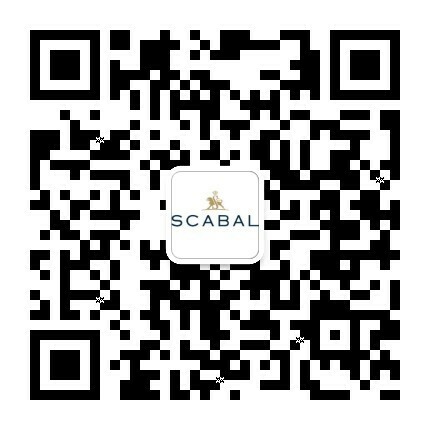 not yet a scabal customer? Our tailoring experts are available to advise you on our offer and ensure easy ordering, tailored to your business. Your order will take 2 to 3 weeks to be made and 24h to be delivered. 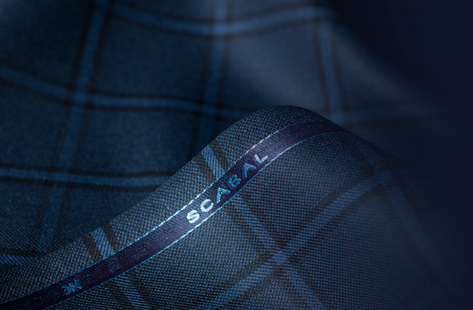 To explore the entire Scabal offer and service, please contact us. 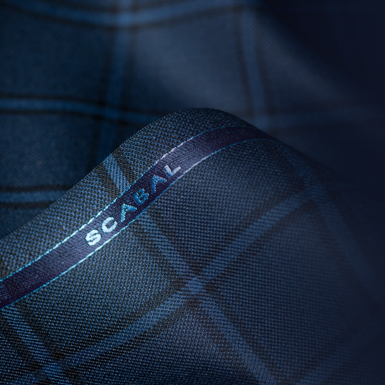 Our fabrics experts are available to advise you on our offer and ensure easy ordering, tailored to your business. We deliver a just in time service globally.